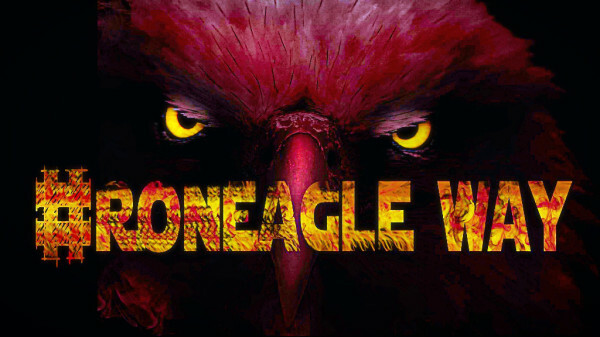 Roneagles strength and wisdom the world will share. Maroon and Gold the colors we proudly bear. High thirty-five, greater heights each day your torch of knowledge will light the way. 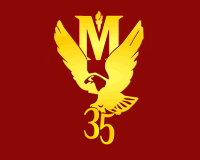 McDonogh 35, you will always be pride daughters bring to thee. We hall thee, Fair thirty-five, ever fair, even fairer. Brave thirty-five, ever brave, even braver. Thirty-five , ever high, Thirty-five, ever high, High Thirty-five, ever high, even higher!